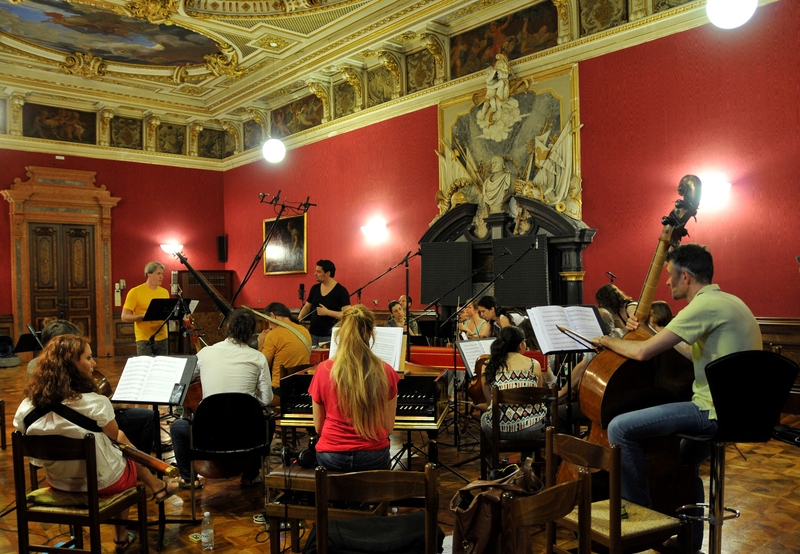 Il pomo d’oro’s fourth complete opera recording (after Tamerlano, Catone in Utica, Partenope), and first recording collaboration with Greek conductor George Petrou, a true specialist in Handel’s operas. Ottone (HWV15) was one of Handel’s most successful and popular operas – the more astonishing that the only two recordings so far date from 1992 and 1993 and that it is rarely performed nowadays. Time to rediscover this jewel of Handel’s early years! 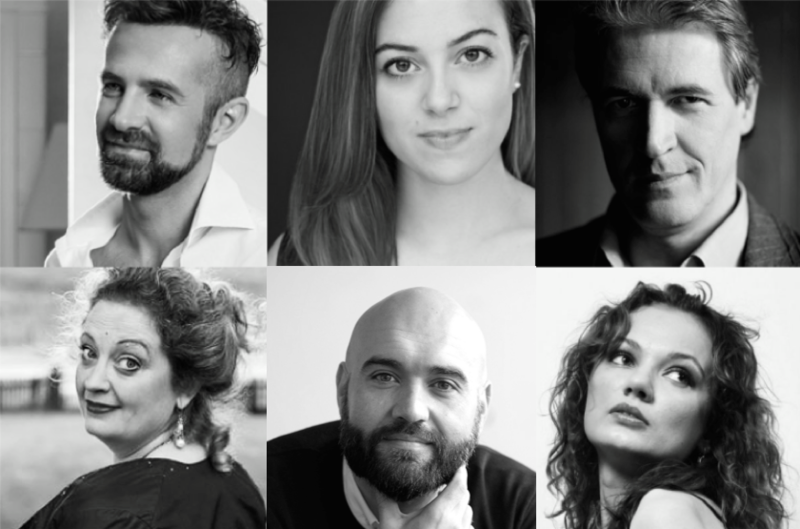 In coproduction with Parnassus Arts productions we present an extraordinary cast: Max Emanuel Cencic (Ottone), Lauren Snouffer (Teofane), Xavier Sabata (Adalberto), Anna Starushkeviych (Matilda), Ann Hallenberg (Gismonda), Pavel Kudinov (Emireno). To be released middle of the year 2017. The opera deals with the marriage of the German emperor Otto II with the Byzantine princess Theophanu. The first performance took place in 1723 in London’s Haymarket Theatre with two extraordinary Italian singers in the principal roles: the castrato Francesco Bernardi, called „Senesino“, sang Ottone, and Francesca Cuzzoni gave her London debut as Teofane. It was during the rehearsals to Ottone that she got into the famous fight with Handel, which he won only by threatening to throw her out of a window.